Dropping into our 18/19 Roxy collection with effortless style. 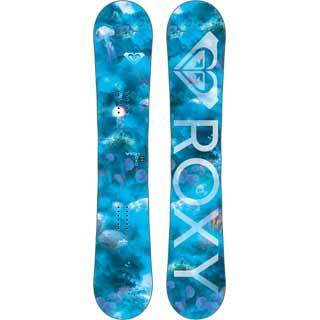 Roxy snowboards and bindings bring Mervin Made quality and technology to Roxy's fashion forward, authentic surf culture vibe. Influenced by the accomplished and adventurous Roxy athletes on strike missions around the world from coast to mountains, we strike the perfect balance between performance and style. The full hardgoods collection provides a setup for any riding style, ability level, personality type and body type. 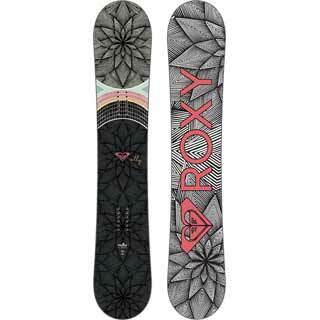 Roxy snowboards will drop into any situation with confidence and complete commitment, like the girl riding it.